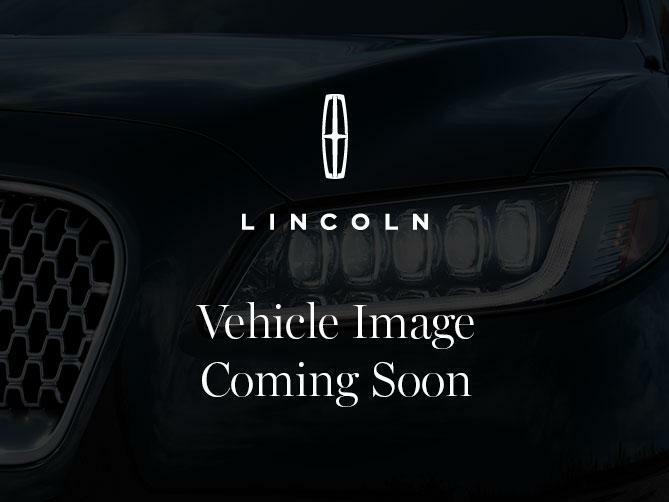 Have a question or want more information about this Lincoln Town Car? Call us now! Want more information about this Town Car? Call us now! Contact us about this 2005 Lincoln Town Car!